Find a racehorse and hot topic to make it stand out- As awesome as you know your company is, not everyone else sees it that way yet. 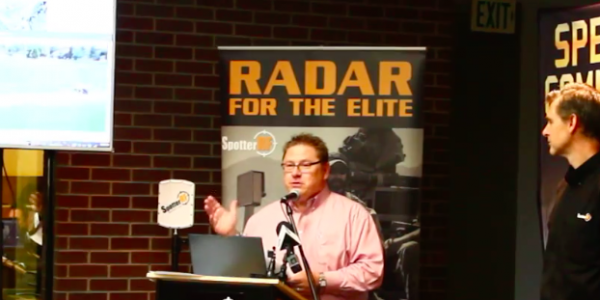 Find something that will make your event newsworthy – that way the media will want to show up. Much like any marketing strategy, all events should center on what makes your company unique and how it helps the stakeholders – investors, consumers, and the general public – solve a problem. One proven strategy for ramping up events is to feature influencers (race horses) relevant to your industry. 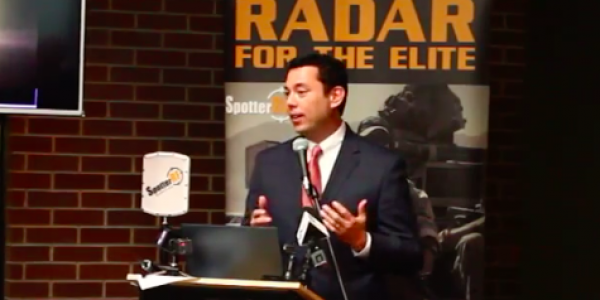 For example, US Congressman Jason Chaffetz is very passionate about the security gap posed by drones and addressed by our client, SpotterRF. With a well thought out vision and effective approach, he agreed to attend the event and give a few remarks. A prominent figure like this is definitely something that attracts media. In this case, it helped us attract the Governor’s Office of Economic Development (GOED), the mayor, the Chamber, business leaders and university engineering experts. Another angle to get press and local attention at an event is to include the community. For an event about cutting edge radar technology, we chose to incorporate STEM: Science, Technology, Engineering and Math education. We invited local universities UVU and BYU engineering faculty and students to the event. 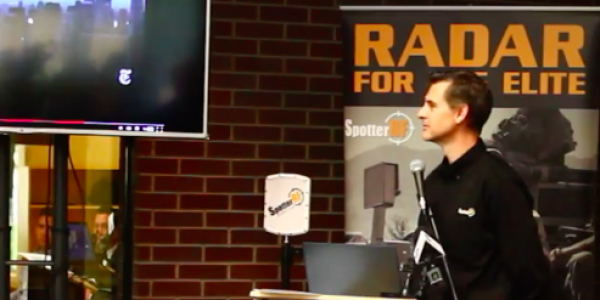 This gave the community a chance to see what our client is all about, and it also gave SpotterRF the chance to show off its facilities and product to potential engineering talent that they may be interested in hiring in the future – all while exhibiting the client’s dedication to STEM education. Once you find your “golden ticket” angle, you can then center your event around it. This provides a focus for the rest of your event. We’ve used this strategy on small budgets of $3,000 or big events with budgets topping $300,000. The principle remains constant. Invite media- What good is an awesome party if no one knows about it? You’ve having an event for a reason: to tell people about your exciting news and let them be part of it. Inviting the media is the best way to get the coverage you want from not only the event itself, but your brand as a whole. 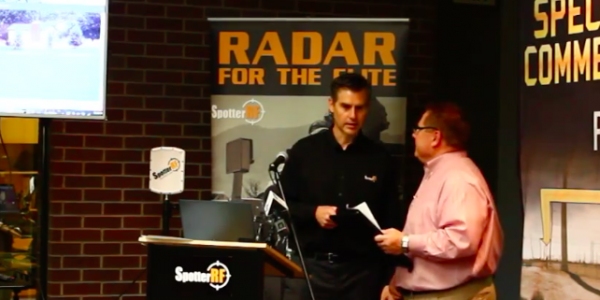 Leveraging the hot topic of addressing security threats like drones, amped up with a racehorse third party like a congressman, we secured great media attention for SpotterRF. This included several key local broadcast and print media including KUTV2 (CBS) KSL5 (NBC), Fox13, Univision 32, and the Daily Herald. Hire a professional–There is a reason people plan events for a living. It takes a lot of planning and advance work, during, and after the party to make an event successful. Consider hiring someone who specializes in events to make your exhibition look and feel professional. Taking yourselves and the process seriously will go a long way in getting the attention you want for your event on a budget you can survive. Events are one of our specialties. It’s fun to watch our hard work pay off and see PilmerPR clients succeed. Contact us for help with your next event.